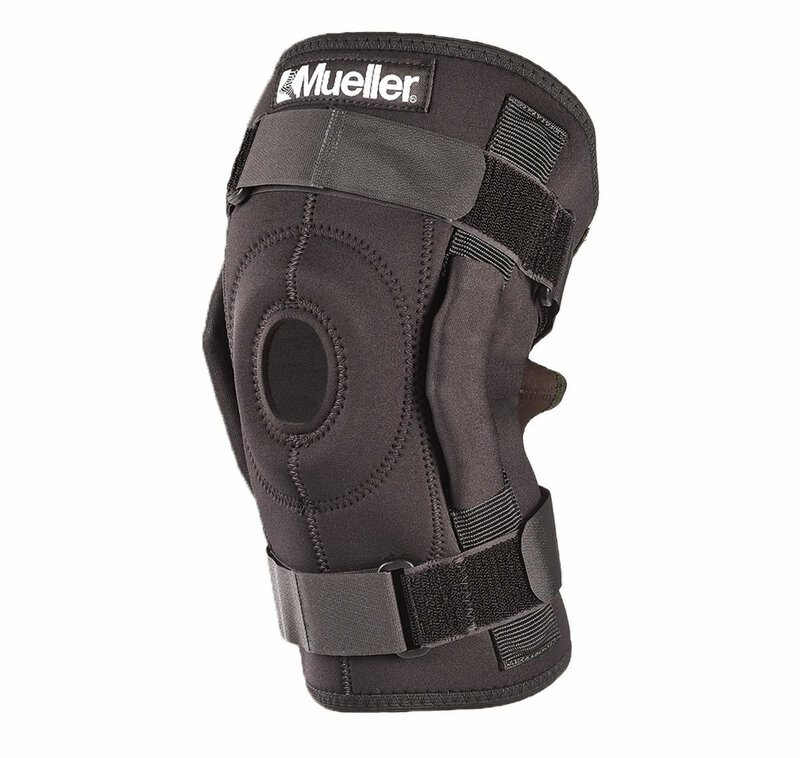 Mueller® Hinged Wraparound Knee Brace features a triaxial hinge to track your knee’s natural movement. The fitted sleeve slips on and provides maximum medial-lateral support of your weak or injured knee. Fits either knee. - Open patella and patella buttress help stabilize and protect your kneecap. - Sectional design and adjustable straps provide controlled compression and a custom fit. - Super strong triaxial hinge follows the complex motion of the knee resulting in near-normal motion that 2-hinge polycentric hinges simply cannot match. • Fasten large top and bottom sections behind knee. • Secure two rear straps through loops. • Secure two front straps through loops. This product contains natural rubber latex which may cause allergic reactions. Constructed of a neoprene blend which may cause skin irritations. 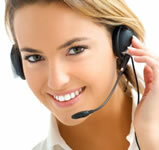 If rash develops or pain persists, discontinue use and consult a physician. * AEGIS Microbe Shield® antimicrobial treatment is intended to protect the brace against odor, staining and deterioration caused by bacteria and microorganisms. This treatment does not extend protection to the skin. Large size is out of stock.